CinOptic can help you with more professional photography to capture your event or project. Let us help you with brand management and publicity with our graphic design services. 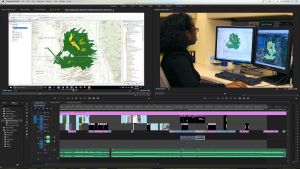 Let us help you tell your story through the powerful combination of moving image and sound. Abby is a Communication, Culture, and Media and Psychology major. As a videographer and photographer, she contributes to CinOptic through planning video production, shooting and editing interviews with clients, and capturing professional portraits. 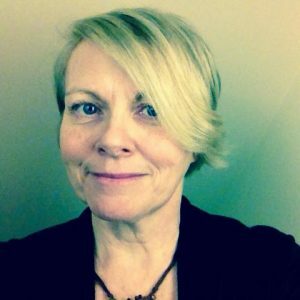 She is also skilled in client communication, and solving problems creatively, logically, and practically. 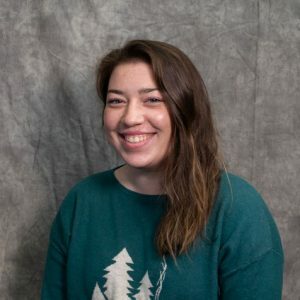 Abby’s career aspirations are to enter human resources hiring creatives, and to continue videography in digital marketing. Sarah is a Scientific and Technical Communications major. 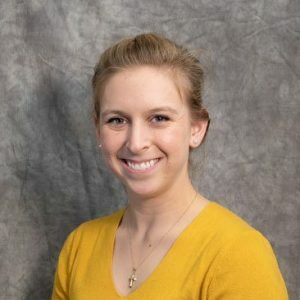 Through her classes, CinOptic Media Enterprise, and her internship with MTU’s Center for Technology and Training, she has gained experience designing visual content and has written everything from instruction manuals to video scripts. She excels at project management and client communication. McKenzy Rehfus is a Communications Culture and Media major. She is skilled in videography and photography, while contributing to the team with producing media content and sketching. Zack is majoring in Scientific & Technical Communications. He is very interested in film, editing, and web design and hopes to one day work in the film industry in some capacity. He has learned a lot from Erin and his other teammates, and can’t wait to find out what else I am going to learn in the future! 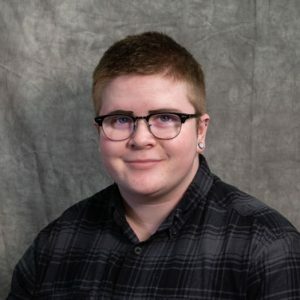 Corey is majoring in Scientific and Technical Communication and minoring in Diversity Studies. He is interested in graphic design as well as marketing and advertisings. He hopes to apply his understandings of diversity to make communication more effective and understandable for all types of people. Corey hopes to apply his skills to social media and advertising in the future. 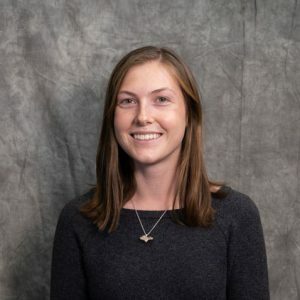 Piper is a Scientific and Technical Communications major with a minor in Spanish. 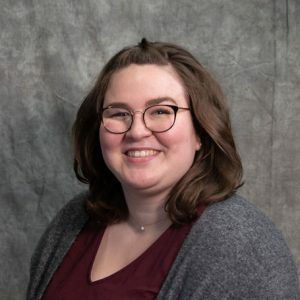 With experience working with Michigan Tech’s University Media and Communications team to create and proof copy and write articles for the Michigan Tech News site, she is excited to bring her knowledge of professional communication to CinOptic. She is interested in pursuing careers in graphic design, user experience, editing, and marketing. 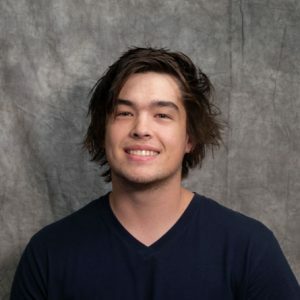 Mike is a Scientific and Technical Communications major with a minor in Media Production that is interested in pursuing careers involving video editing and graphic design. Through search engine optimization, social media maintenance, and media production, he helps to improve the searchability and overall web presence of CinOptics. Mike hopes to utilize the skills and experience gained through the enterprise to help better craft and fabricate interesting and compelling stories using science and technology. 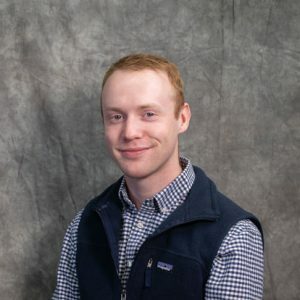 Scott Sviland is a Scientific and Technical Communication major with a minor in Global Business. With skills in Technical Writing, Usability, Marketing and Graphic Design, Scott is excited to work with CinOptic and put his assets to the test. 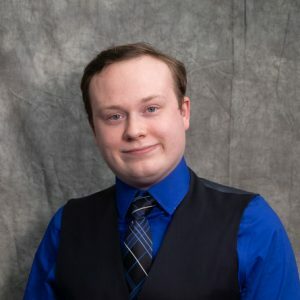 Being a part of the Marketing Committee of MUB Board, and the graphic designer for Open Source Hardware Enterprise, Scott is excited to take what he has learned and apply it to CinOptic. Mike Maple is a Communications, Culture, and Media major. He is skilled in videography, video editing, and audio editing/mixing. 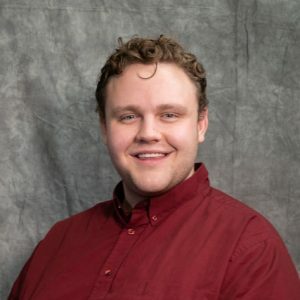 He’s gained experience recording, mixing, and mastering albums for several clients and after graduation, hopes to pursue a career in recording music for media industries.